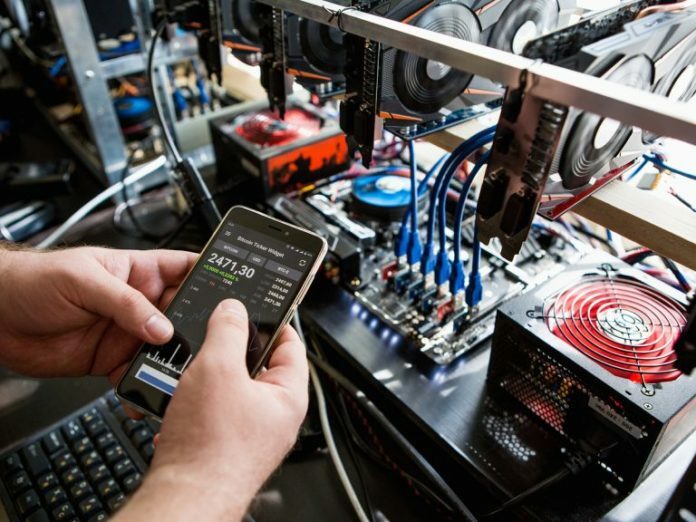 Giga Watt’s case is by no means unique – a number of mining firms have had to close up shop in recent years due to falling revenues. 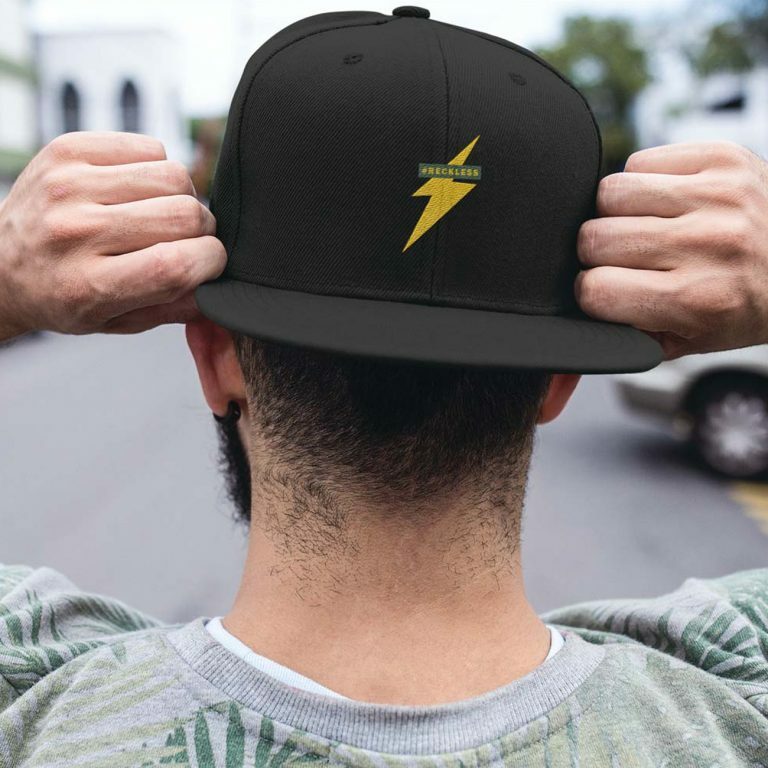 In 2016, Knc Miner, one of the fastest growing mining operations, declared bankruptcy and had to close, despite having a positive outlook and raising over $32m in venture funding from investors. Another seemingly promising company was 21E6, which later became 21.co. Backed by prominent Silicon Valley investors, the mining company raised $70 million in 2013. But things took a turn for the worse and it ended up with long-term datacenter leases and falling revenue. It was later saved after it was taken over, turned to Earn.com and sold to Coinbase. Hashfast, Alydian and Cointerra all suffered similar fates, with long term datacenter leases but falling revenue. Bearish market conditions evidently exacerbated Giga Watt’s problems. BTC extraction has become less profitable due to a slump in prices, leaving many miners on the brink of collapse. As news.Bitcoin.com reported last week, some mining operations are packing up and moving to countries such as Mongolia, seeking benefits such as cheaper electricity and cooler climate. The post Mining Closures Reveal Recurring Bitcoin Bear Market Trend appeared first on Bitcoin News.